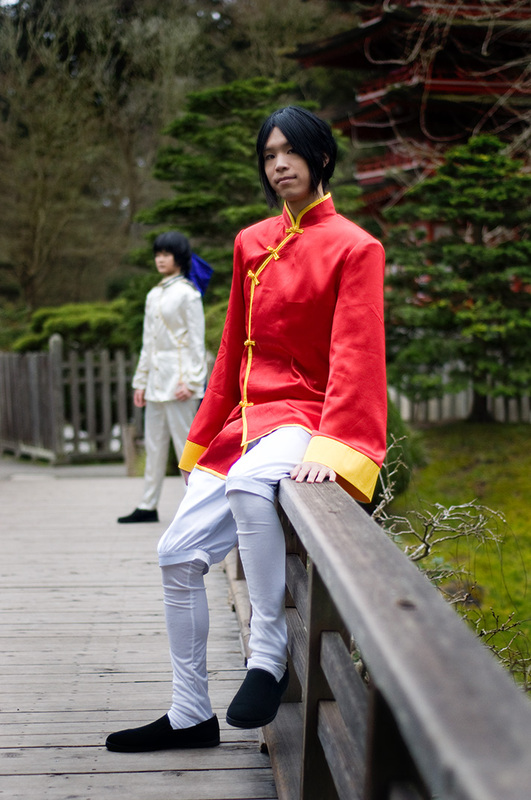 Calvin as "China" from Hetalia: Axis Powers. The soft focus is actually from the misty rain that was falling at the time. I had trouble keeping the lens dry, but luckily the effect was not detrimental.